Take your style to the outdoors to play wearing the Kate Spade New York® Ella Sandals. 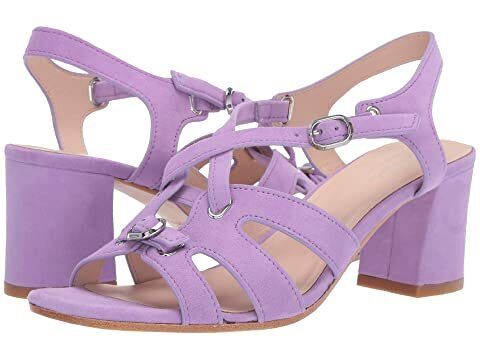 Open-toe silhouette with decorative and adjustable buckle strap. We can't currently find any similar items for the Ella by Kate Spade New York. Sorry! Love, Love, Love this shoe! Great pop of color (green). I have a terrible time with shoes. I have bunions, high arch, wide feet with a square toe shape and it’s super hard to find a shoe that is not only comfortable but sooo chic! White will be next.